The journey of Trese continues to show the hidden potential of GK communities! 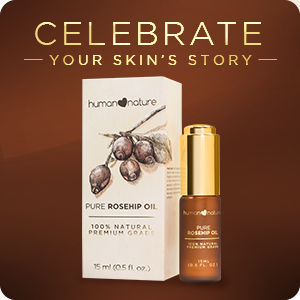 Similar to its groundwork with farming communities, Human Nature has been partnering with the Gawad Kalinga Blue Eagle village in Payatas 13 by entrusting them with its growing merchandise requirements since December 2009. 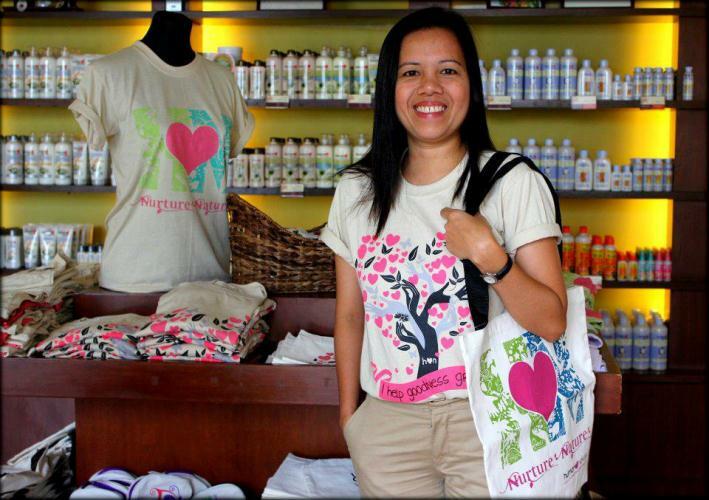 From a livelihood program that engaged out-of-school youth to do silkscreen printing and housewives to do the sewing, the GK Kapitbahayan along with former GK volunteers were able to establish BAGONG PAYATAS COMMUNITY VENTURES INC. in 2011 as a fully registered business under the brand name TRESE. Producing merchandise for Human Nature has been a valuable learning experience for the community-based enterprise. From quality control, to production forecasts and meeting delivery schedules, the challenge of achieving such standards taught GK residents the value of productivity, commitment, and quality. 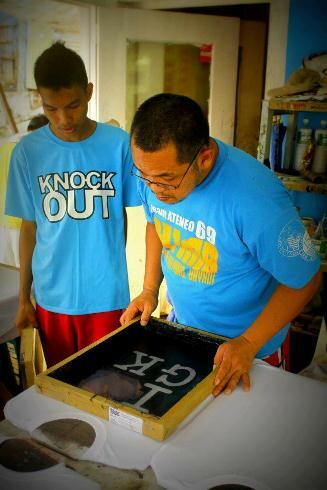 As the social enterprise continues to expand production to engage more people from GK Payatas to become more productive, Trese shares with other GK villages the opportunity it was afforded by teaching silkscreen printing to another start-up social enterprise called Red Carpet. 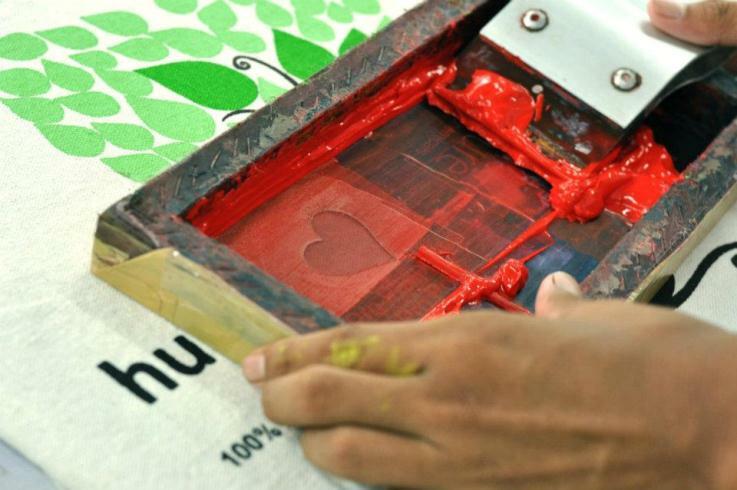 Last May 19 during the monthly Social Innovation Camp in the GK Enchanted Farm, members of Trese’s printing team visited the production area of Red Carpet to teach them silkscreen printing. This added skill will help expand the product offerings of Red Carpet (a social enterprise that specializes in locally-made furnishings) and include more people in their production. Whereas before they were the beneficiaries themselves, now the Trese team is proud to be able to help other GK beneficiaries expand their own community-based business. From being purely labor to managing site production and now as trainer for other start-ups, the journey of Trese continues to show the hidden potential of GK communities. Be a part of a growing effort to make more and more GK communities enjoy sustainable livelihood. Grab your own Human Nature tote bag, t-shirt or pouch from your nearest Human Nature dealer or branch or visit the Human Nature website!